The three women---Olga, Sara and Maria José---are disciples of Vicente Garcia Vasquez, a visionary who purchased a wine estate in the Bierzo region of Spain in 2009. While far from new (it was first mentioned in the writings of Pliny the Elder), Bierzo is a relatively unknown area in the northwestern corner of the country close to Galicia. Unless you’ve made the pilgrimage on foot to Santiago de Compostela, you probably haven’t heard of it. The grape varieties grown in Bierzo aren’t exactly household words either. 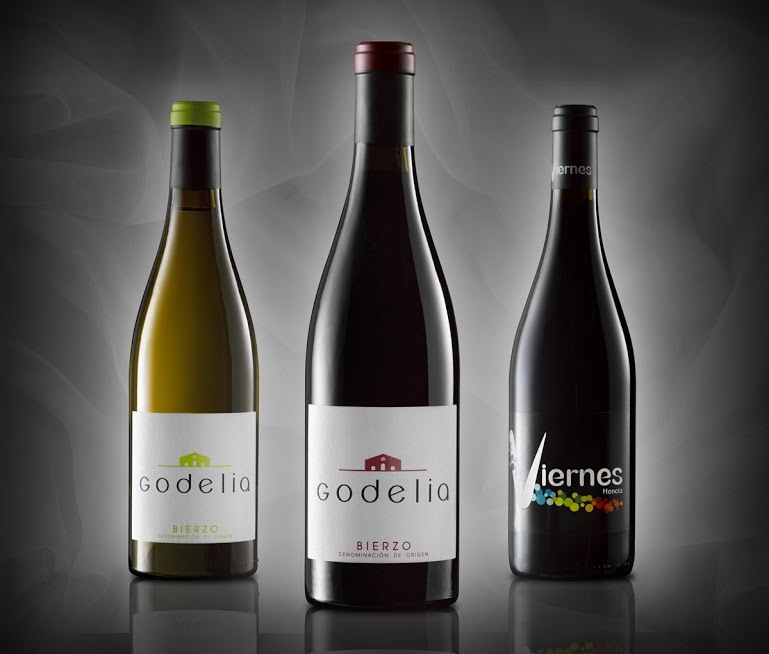 The primary white grape is Godello, increasingly popular in Galicia, similar to Albarino but deeper, richer and more intense. Mencia, the popular red wine grape, has traditionally been known for yielding light, fragrant wines for early consumption. Recently it has been attracting the attention of serious winemakers, who are producing a more concentrated version from older vines on steep hillsides. In the midst of this obscure setting, Vasquez (or his anointed witches) are pursuing a pure and focused path of viticulture: strict vineyard selection, manual harvest, careful sorting before pressing and aging in French oak barrels. The 86 acres of old bush vines are scattered among three distinct vineyard sites, densely planted at altitudes ranging from 1700 to 2300 feet. The vineyards are encircled by mountains that protect them from wind, rain and disease. Some reports indicate that Vicente’s noble goal is to return the region to the glorious, hand-crafted, labor-intensive days before the phylloxera epidemic of the 19th century (“Can’t repeat the past?” asked Jay Gatsby, incredulously. “Why of course you can.”). His 2015 Godelia Blanco ($18) is a blend of 80% Godello and 20% Dona Blanca. The fragrant nose yields aromas of minerals, damp straw, bitter almonds and quince. On the palate, the wine’s mouthwatering acidity contrasts nicely with its earthiness and rich, almost unctuous texture. It is honeyed without being sweet, and it exhibits flavors of fresh herbs and citrus zest with a finish that is long, floral and compelling. Displaying both character and charm, it has enough body and substance to accompany main dishes of poultry, veal and pork as well as seafood. 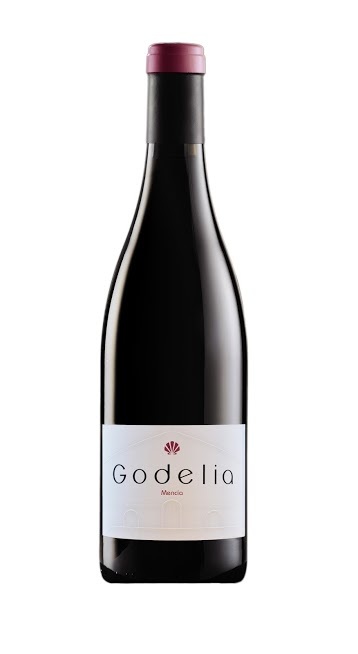 The 2012 Godelia Mencia ($20) is made exclusively from the grape variety of the same name, from vines between 40 and 80 years old. The deeply colored wine exudes aromas of briar, anise and minty black fruits. Tart and full-bodied, with drying tannins and rich blackberry flavors, it offers a balanced and composed mouth feel and a pleasant earthy quality. The burly texture makes it a good match for roasted meat, stews and wild game. These are wines worth seeking out, and in the internet age it’s possible to find them easily. If this be witchery, we need more of it.